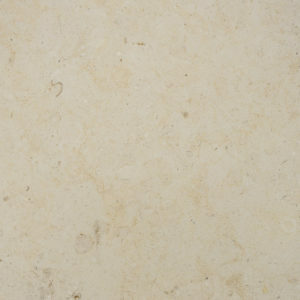 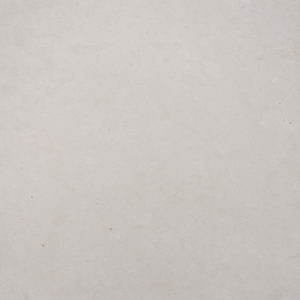 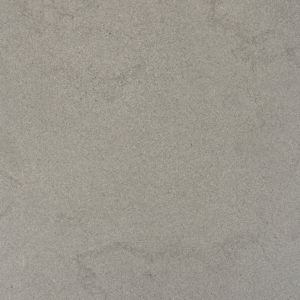 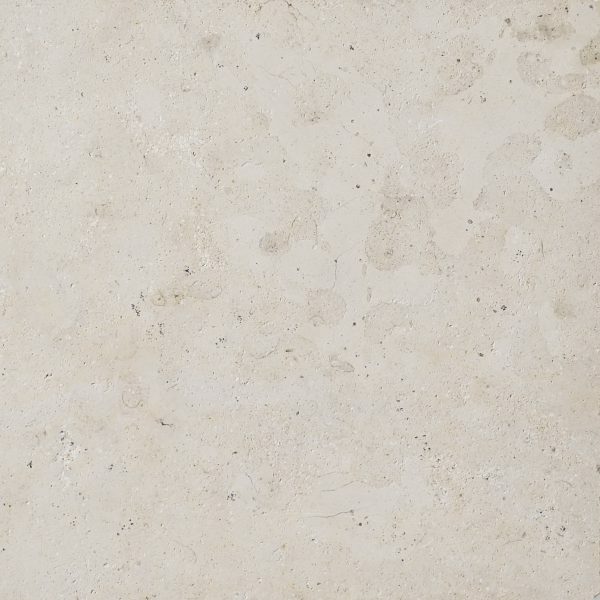 This limestone from Texas is a medium density, tight grain stone. 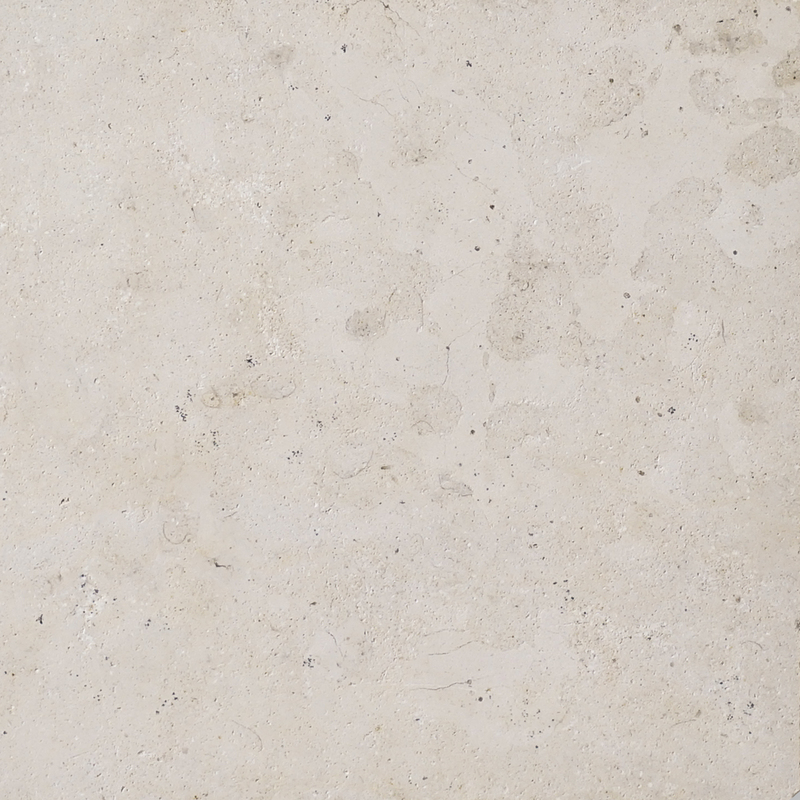 It?s color range skews more to off-white tones that can vary in brightness. 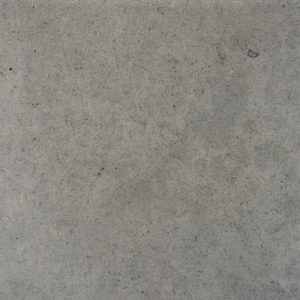 Excellent for commercial and exterior applications, as it ages well with time and exposure to the elements.